Own instead of rent! 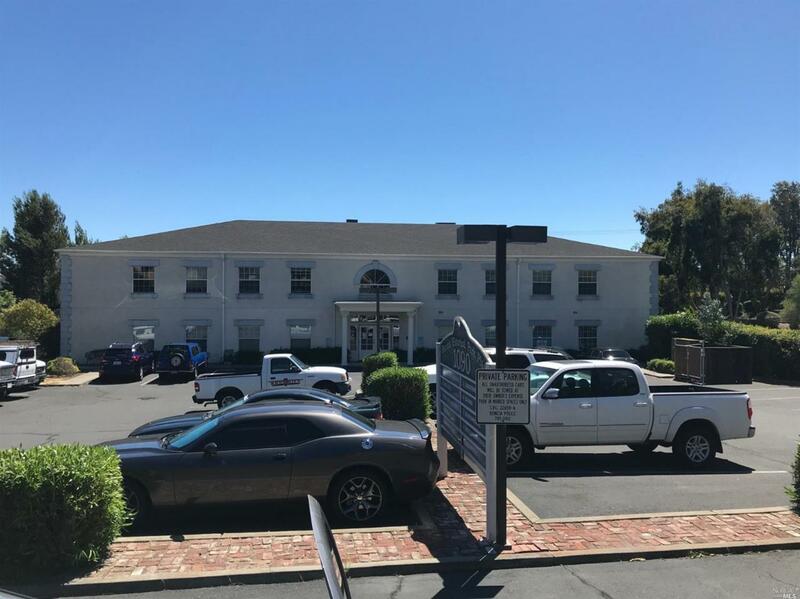 Commercial office suite near downtown Benicia, close to shipping terminal. Beautiful building with lots of parking, close access to freeways. Listing courtesy of Matthew Hagar of Intero Commercial.